I am just one of, “Jock Tamson’s bairn’s”. All my life I have yearned for the day when Scotland would be free of the United Kingdom, UK an arrangement entered into over 300 years ago at the time a few so called, ” Scottish Lords” took a few pockets of English gold and sold their nation to a German King and his cohorts in England. 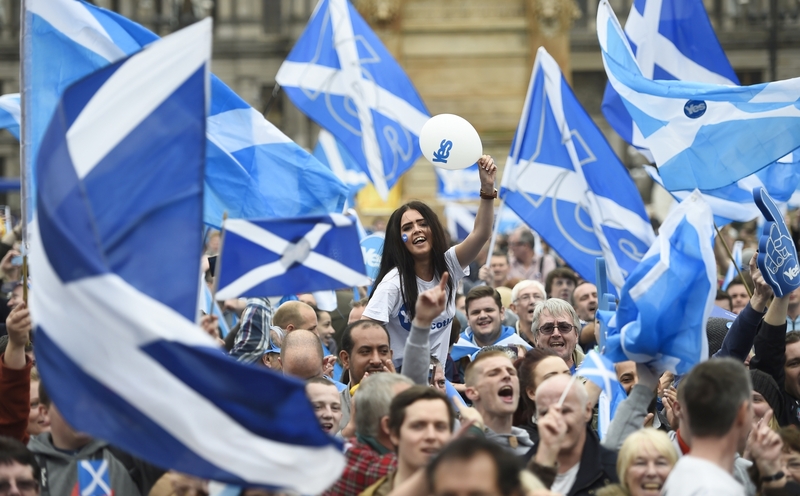 As Rabbie Burns penned it, “bought and sold for English Gold a parcel of rogues in a nation” There is a referendum, 18 September 2014 at which time Scot’s will have opportunity to decide their future once more. 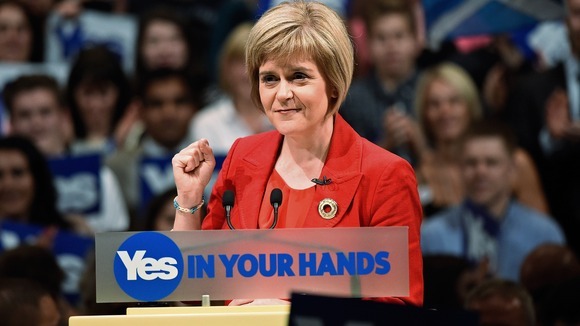 A, “Yes” vote will return Scotland to it’s rightful place as a nation in the world. But those in favour are up against the full might of the Westminster and the entire media mafia, including all television channels together with the establishment, (those that are tied to Westminster through the class ridden grace and favour that is the UK honours system. The, “jocks” deserve to be free. Wish us luck. Meant to add that your gatherings & gleanings are an impressive and appreciated wki-thing to have online. But other than by open post, is there another way to assist you in your endeavours? Can’t find an email address on your site. I read your article on Labour MP for Inverclyde, iain McKenzie. I am a constituent of said MP and congratulate you on your piece which is almost wholly accurate. Unfortunately, your article says David Cairns had committed suicide, which is factually incorrect. Mr Cairns had been suffering from a midical condition, which eventually was the cause of him sadly passing away. Would you therefor delete the reference to “suicide” in your article, as it is a sour note that could cause offence and further heartache to the loved ones of Mr Cairns, as well as detract from an excellent article from yourself. Thank you for your reply. I have amended the entry and do so hope I have not caused hurt. Don’t spoil the force of your argument by inaccurate statements that are easily checked. Chippenham is well more than an hour away from Westminster – it is closer to two. However, when there are two of them to drive, it would not be unreasonable for them to go home almost all the time. Many many people commute similar distances/times. But you nor any part of the UK will or can be free as long as we have greedy bankers to feed, not excluding greedy parliamentarians and ministers,first we need to get rid of the dead wood then start afresh. Do you have an email address / Facebook page contact? Hi, I think you will be interested in ScotBub (http://scotbub.com) a new site for Scottish news. ScotBub lets you add, upvote, and comment on Scottish-related news and commentary, from newspapers, magazines and blogs. Please register and feel free to add interesting news and commentary about Scotland you find across the web. (You can also add any commentaries you or your team write).